Divine Energy Medicine 5-week Class. Course Description: Explore the sacred geometry of the perfect blueprint that is YOU to heal and thrive. 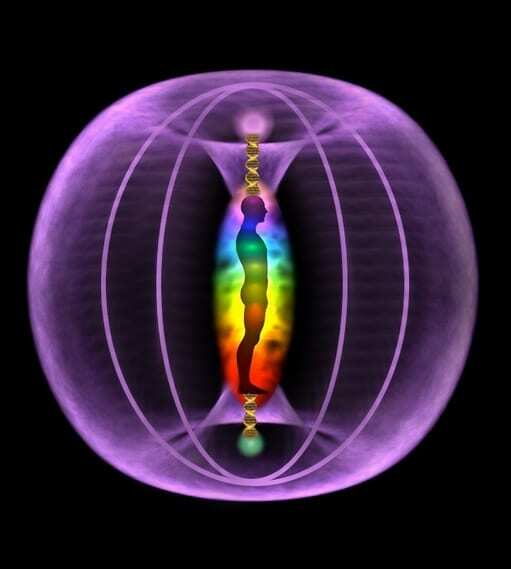 Learn how to work the subtle energy bodies of the chakras, human energy field, 12-strand DNA and Soul-family. 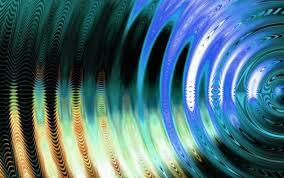 Using energetic activations, attunements, meditation and living prayer, we will expand our Divine Energy Quotient (DEQ). This class is designed to gently and lovingly allow physical, emotional, mental and karmic healing, and encourage expansion into joyously living from the energy of our Soul. Receive a Certificate of Completion (with successful attendance of all 5 classes). To Register and pay, please see below. Or sign up and pay on the patio after service. « A Course in Miracles Weekly Study Group. 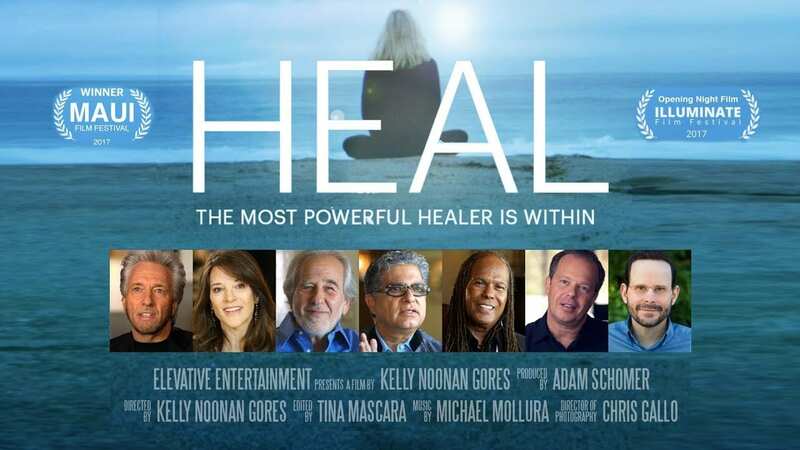 HEAL Movie FUNdraiser! A Course in Miracles Weekly Study Group.